From 16 to 20 October 2016 at Paris Nord Villepinte, SIAL Paris will showcase the food of today and invent the food of tomorrow. SIAL Paris—it begins right now. Get a preview of this outsized event that will open its doors on the same day the United Nations celebrates World Food Day. It’s really simple! 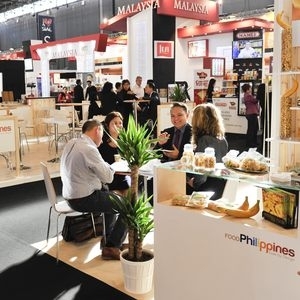 SIAL Paris is the leading international event for the food market. 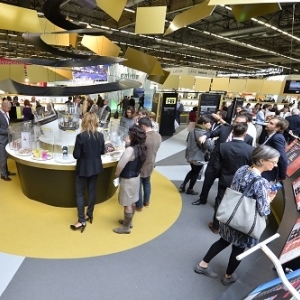 SIAL Paris makes use of two incredible assets to inspire products and promote innovation: 50 years of expertise in the agro-food market and Paris! Oui, Paris. City of light and gastronomic capital, Paris also ranks high in the number of professional shows hosted. Not to mention that Paris is the second most-visited city on the planet! Getting back to SIAL Paris 2016. What should you expect for the next show? “An even greater commitment from everyone involved to understand, exchange, listen, and support. 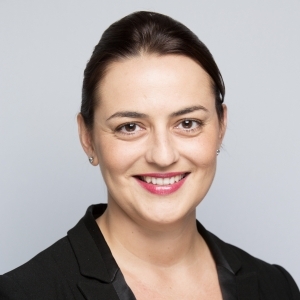 Our ambition is to strengthen our networks while creating a feeling of pride and membership to the SIAL community”, says the SIAL Network Sales Director. Is this so surprising given that 87% of exhibitors at the 2014 show said they planned on participating again in 2016? These two leading sectors in the “fresh food” business totalled more than 1,000 exhibitors in 2014, or 15% of the SIAL Paris 2014 offer. Two sectors that will therefore dominate in 2016. Among the top events that will certainly spice things up are the interviews and seminars, special promotional campaigns, and of course, happy hours and fantastic events at La Cuisine!